Jus Box hasn't added a story. 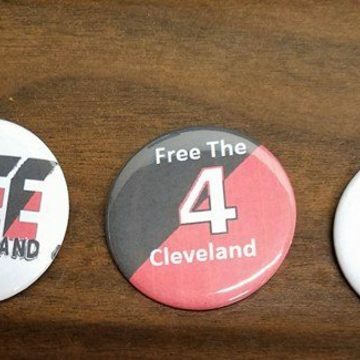 You can learn more about the story of the Cleveland 4 and what you can do to support them at Cleveland4Solidarity.org, as well as make a donation to their general support fund. 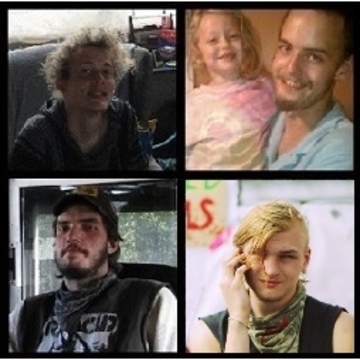 This fund is specifically to help the loved ones of the Cleveland 4 to be able to visit them. The Cleveland 4 are spread out in prisons across the U.S., meaning that they are far away from loved ones and the expense of travel can be burdensome. Visits are so important for prisoners, to help them maintain connections with friends, family, and partners across all the barriers that prisons create. The Cleveland 4 and their loved ones thank you for whatever donation you're able to contribute. Jus Box hasn't posted any updates yet. Donate 5$ and get a small assortment of randomly selected stationary! Cards, Post Cards, etc. 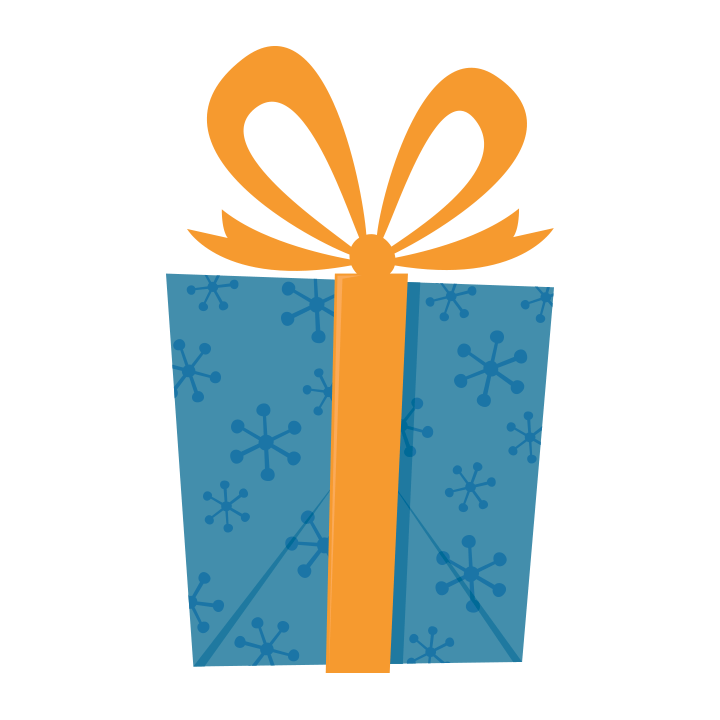 Donate 5$ and enter your shipping info and we'll send you a randomly selected button! Jus Box is managing the funds for this campaign. The campaign is for a personal cause.